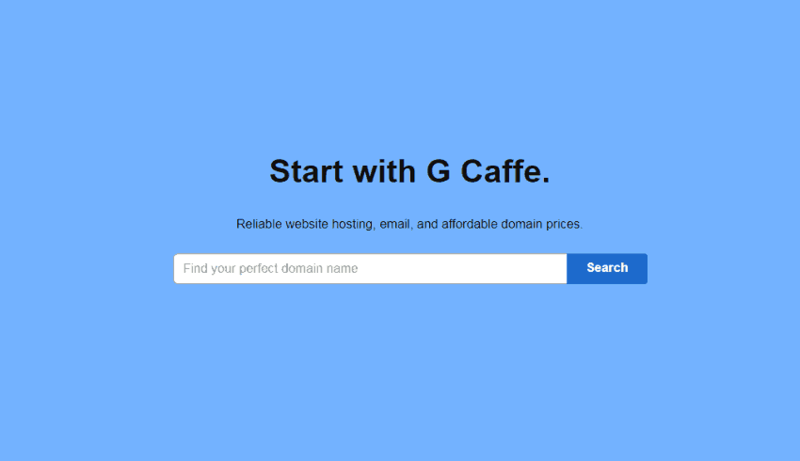 Your domain name is a key part of your online address. 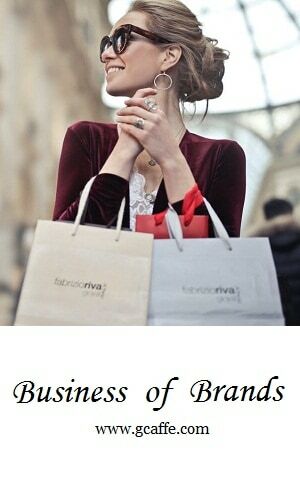 It is the domain name what your visitors will use to find you easily. 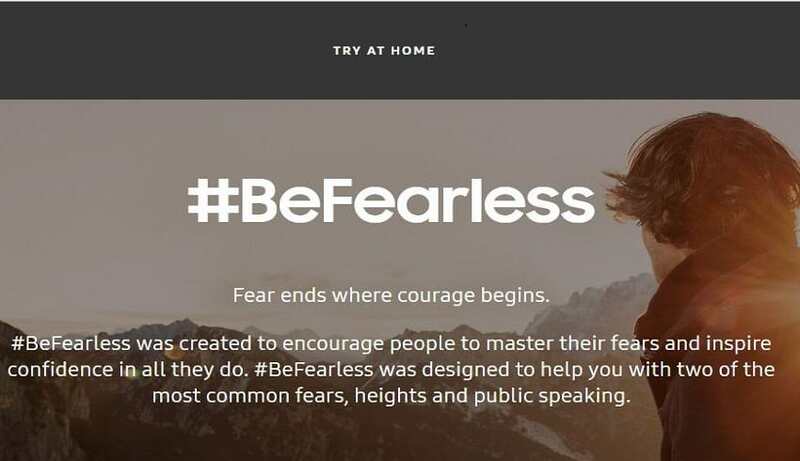 Samsung launched Be Fearless campaign in search for innovative ideas that can demonstrate how powerful technology can be.